Provided I have an Internet connection. Now we argue about how many chargers to take instead. Without having to resort to tracking down second-hand copies online, which arrive smelling of cigarette smoke, and with 'interesting' stains that I sincerely hope is only coffee. 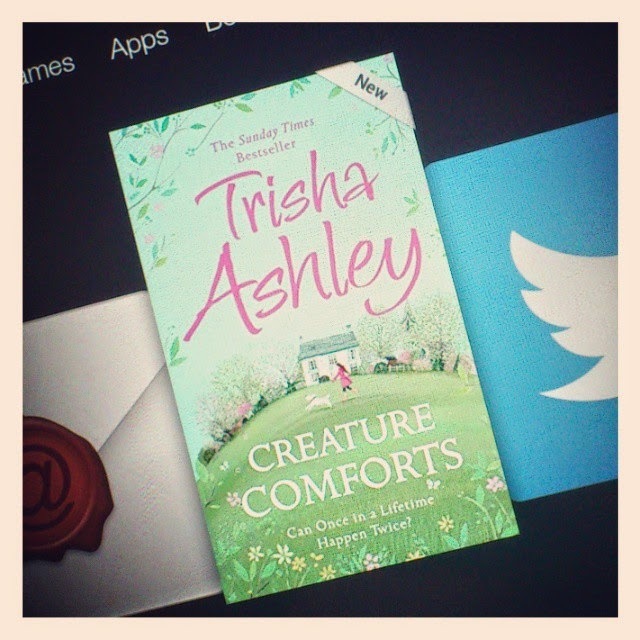 And it feels like Christmas when it pops up on my Kindle on the day of publication. I can eat something sticky and very bad for me and read at the same time. Responding to voice commands would make it utterly perfect. 'Turn page' would be useful, 'skip boring bit' even more so. Going on a long journey means I don't just shove my Kindle in my bag, I have to remember to shove my charger in there too. Nodding off with a paperback doesn't hurt quite so much as nodding off with a Kindle - and dropping it on my nose. 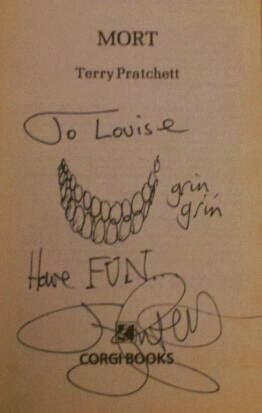 I can no longer get my book signed by my favourite author. Yes, I know I can have it done electronically, but it's not the same. Despite this, I still love my Kindle and I wouldn't be without it, especially when stuck in a doctor's waiting room or on a long car journey. 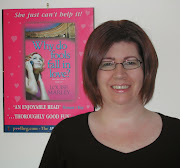 I read about two books a week and have discovered lots of new authors. Now I rarely read anything other than ebooks - despite the risk to my nose. So, how about you? Ebooks or 'proper' books, which do you prefer?